Our fysical moose shop in Simlångsdalen is full of souvenirs. Here you'll find some of them. 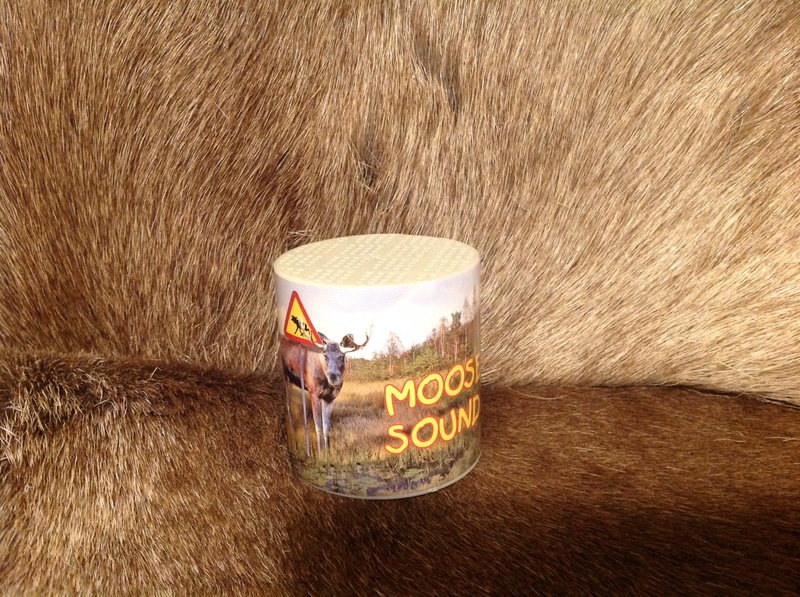 Be aware that you probably find more unusual/not mainstream moose souvenirs in our shop. We often don't have large amounts of the same souvenirs, but focus on quality rather than quantity. 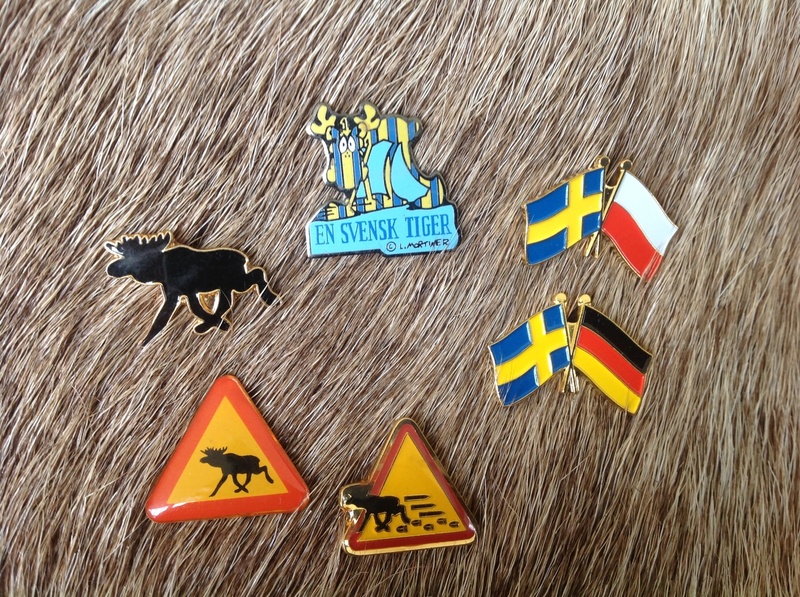 Most of them are easy to send by mail within and outside Sweden. Contact us for more info. Matches around one liter of fresh mushrooms. Picked in the forests around Simlångsdalen, autumn 2017. 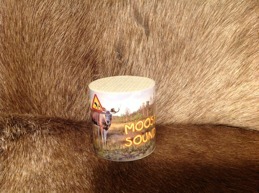 Size: 7 x 11 cm. 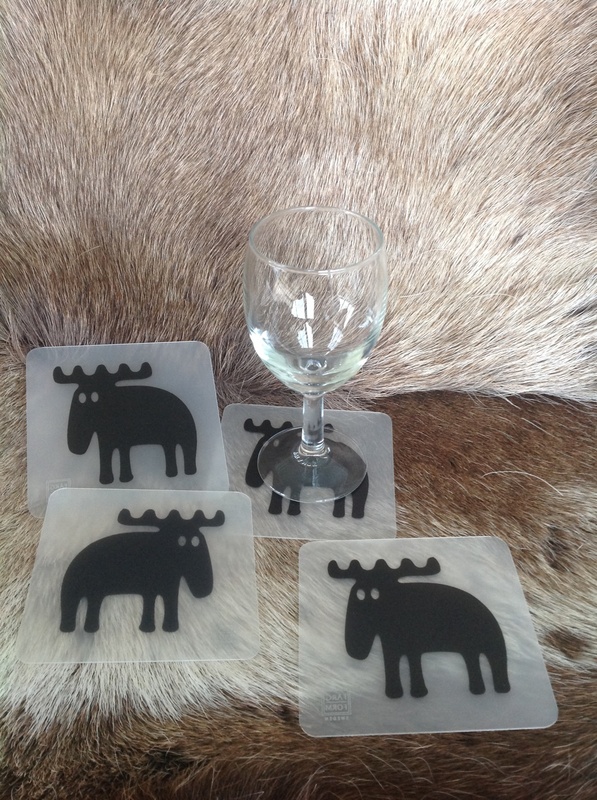 Price: 40 SEK / 4 Euro (four pack, glass not included). Size moose pin: 2,4 x 1,9 cm. 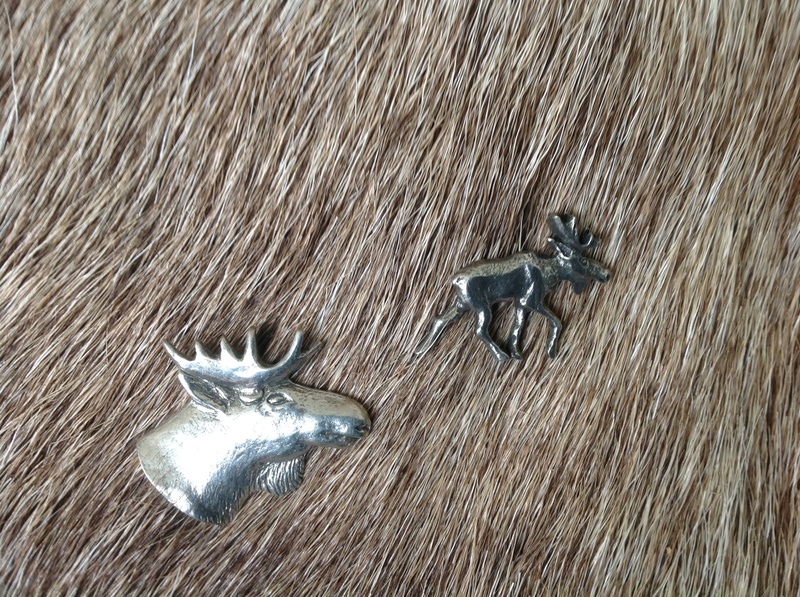 Size moose head pin 2,6 x 2,4 cm.